Today in History–September 28–the Library of Congress features William Christopher Handy, whose song the “Memphis Blues” was published on this date in 1912. 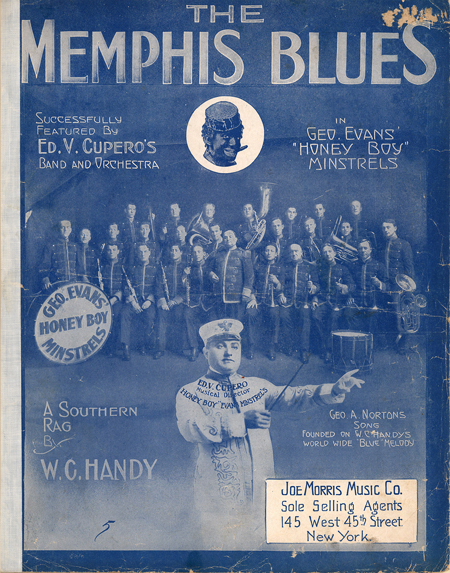 Handy introduced the blues into mainstream music and became known as the father of the blues. Find out more by visiting the Today in History section, then click the links below to access a rich collection of blues music resources.